Ask Carolyn: Do People My Age Really Get Divorced? Do People My Age Really Divorce? I am sixty-nine. I have been in a fifty-year marriage. I sure would like to be out of the marriage, but I fear I am too old. I would like my retirement to be stress-free and with someone else. Do people my age really divorce? I went online to the Social Security Life Expectancy Calculator. Since I don’t have your date of birth, I assumed you were born January 1, 1946. You don’t say if you are male or female, so I calculated the theoretical life expectancy both for a male and a female. If you are a female, your theoretical life expectancy is 17.6 years to age 87.4. If you are male, your theoretical life expectancy is 15.6 years to age 85.4 years old. Only you can decide how you want to live your remaining life. There is a growing trend of the “gray divorce,” which is the catchy title for divorce after age fifty. 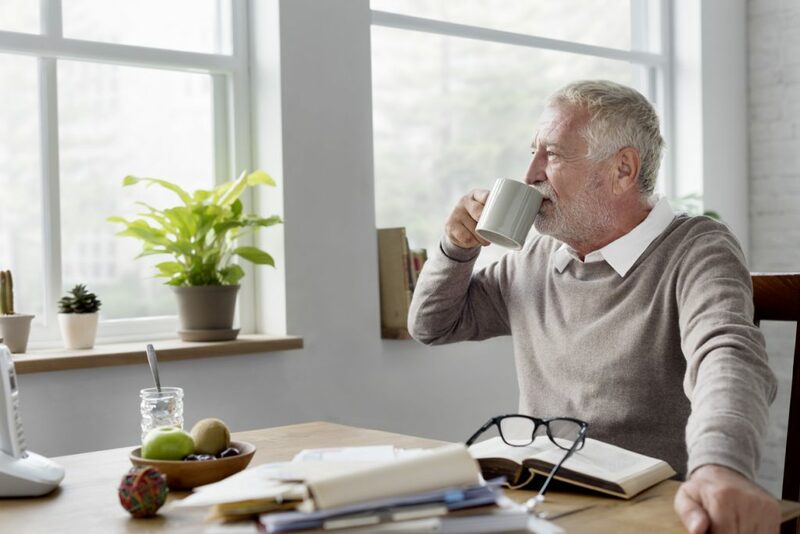 These divorces are also called “boomer divorces.” A primary consideration of the gray or boomer divorce is retirement income. From the facts, it sounds like you might not yet be retired. The number one thing I tell boomers who may be looking for divorce on the eve of retirement is “run the numbers.” You need a clear understanding of the financial impact of a divorce, as there is not the likely time to practically select alternatives, re-enter the workforce in a meaningful way, or even re-direct assets. Planning for retirement is for the most part “done” by age sixty-nine. Dividing retirement in half at your age leaves no time to recover financially. I have noticed an increase in “gray divorces” in the Triad in the last ten years. I will say that if you must divorce, it is a serious financial consideration at retirement age; the decision should be avoided if at all possible. Divorce with more than ten years until retirement at least gives a person some chance for a financial recovery. If the divorce does happen, work toward an out of court settlement to conserve attorney fees. One possibility is a candid discussion with your mate about living under one roof, sharing expenses, but otherwise living independent lives. That may be the best financial solution. Have a family law question? Ask Carolyn! Send your questions to Ask Carolyn through social media, by email at askcarolyn@rhinotimes.com, or mail them to P.O. Box 9023, Greensboro, NC 27427. Please do not put identifying information in your questions. This blog is a revised from a previous column published in the Rhino Times.